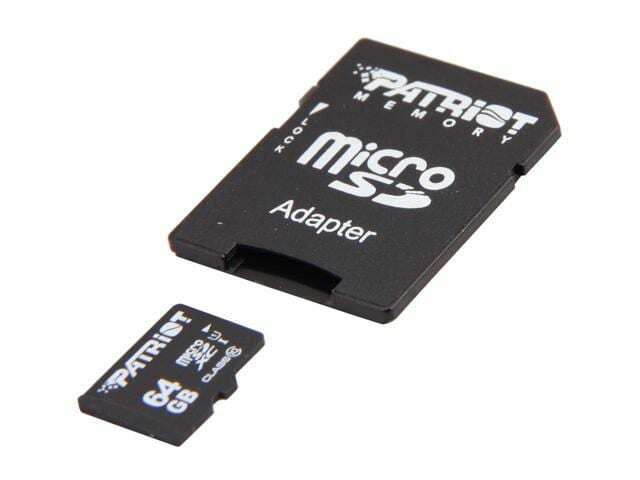 Patriots LX Series UHS I compatible MicroSDXC flash memory cards offer blazingly fast performance for the ultimate storage upgrade for HD camcorders and mid range cameras. 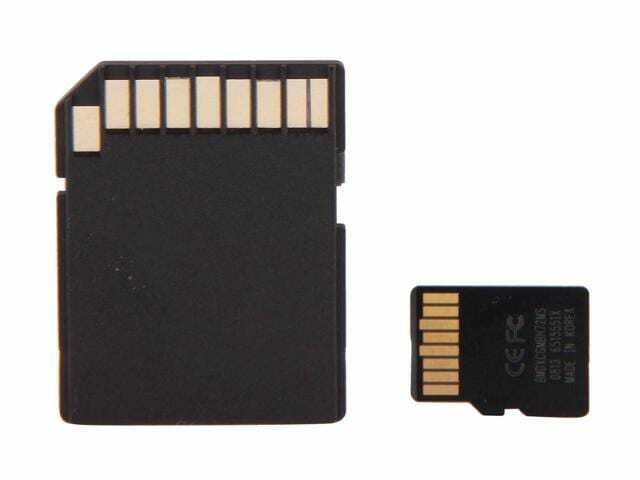 These memory cards are Class 10 certified and meet the latest SD Association specifications by providing a minimum sustained write speed of 10MB/s. 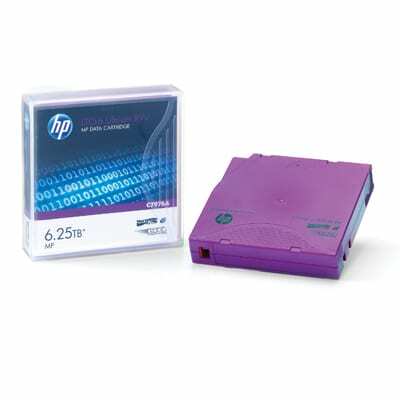 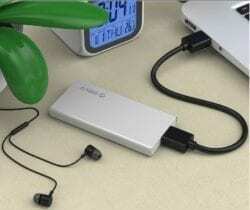 Remove the bottleneck of slow memory and capture every image or video without missing a moment. 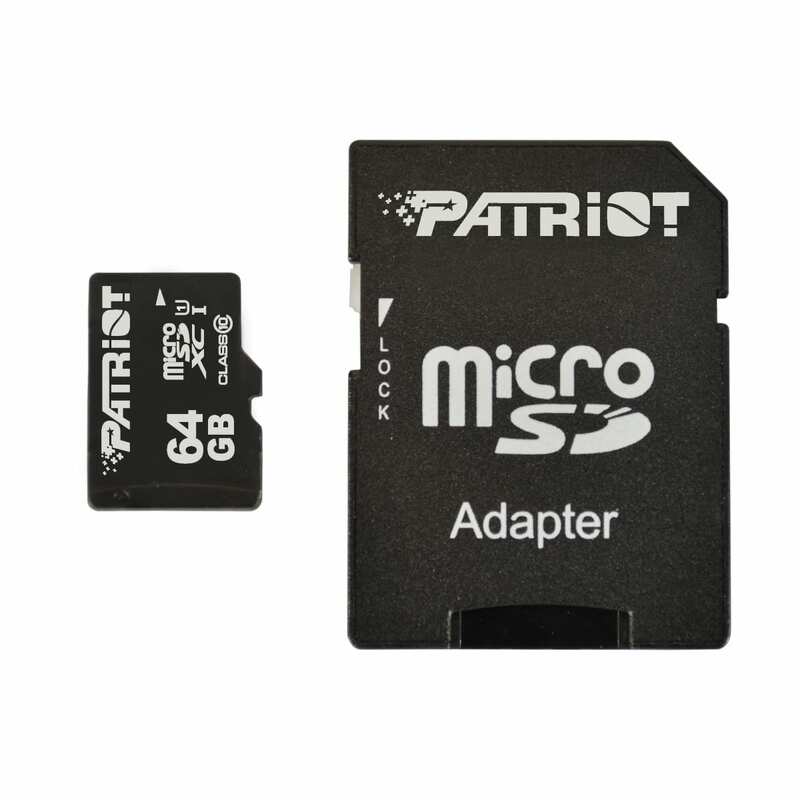 With Class 10 specification, the Patriot LX Series MicroSDXC cards are fast enough to record video in full high definition. 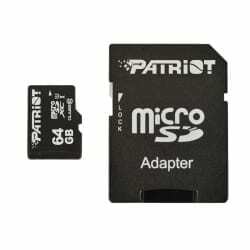 These MicroSDXC cards offer a maximum capacity of 64GB and 128GB, providing enough room to shoot and store hours of videos and thousands of photos. 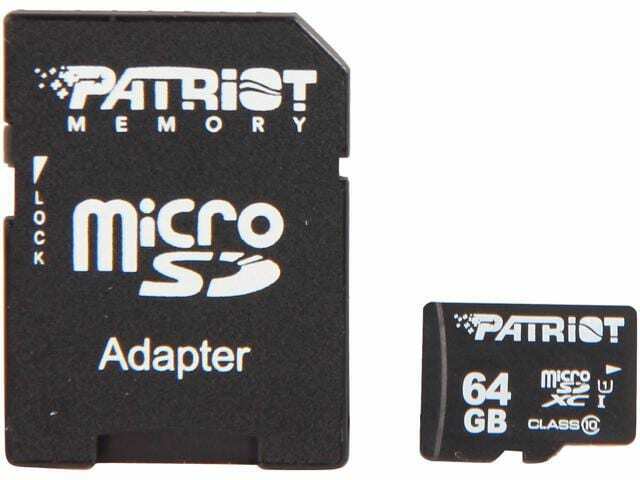 Backed by Patriot Memorys award winning customer service and a 5 year warranty, the LX Series MicroSDXC cards are the best choice for those looking to capture their world in stunning full HD resolutions.